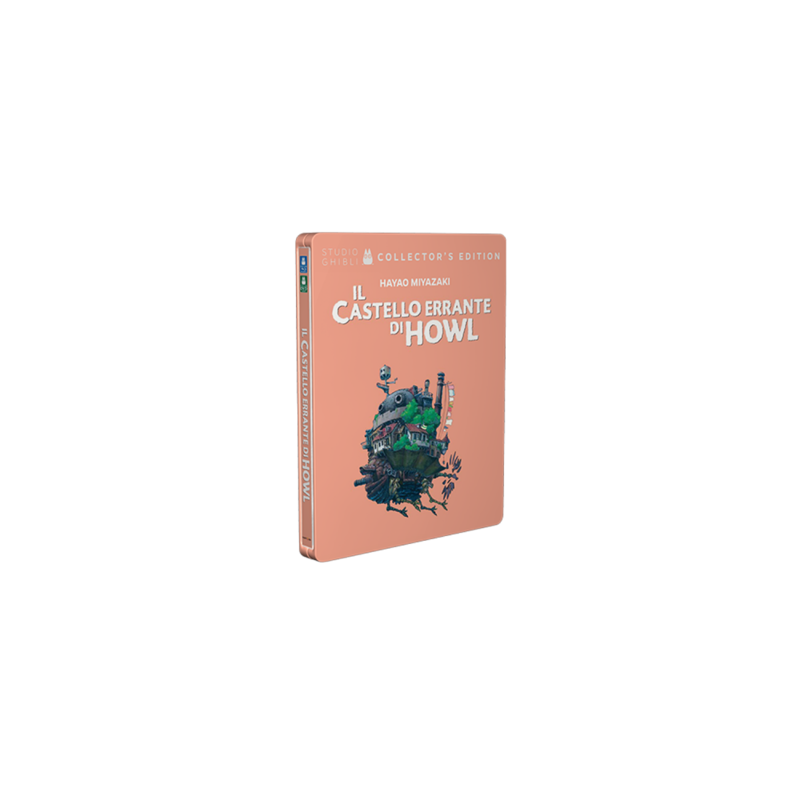 Highly anticipated by SteelBook® and Studio Ghibli fans alike, this super-limited edition collection was created by Lucky Red, in Italy, to celebrate the 30th anniversary of Studio Ghibli. The artwork is pure and iconic, and has a subtle depth, which can only be achieved with the SteelBook® treatment. The color of each case has been carefully chosen to best represent the overall tone and mood of the title it represents. To compliment these vital colors, a satin varnish was used across the entire collection.